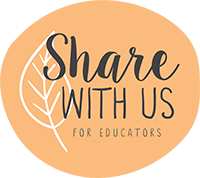 I started ShareWithUs to save teachers time when searching for great resources to use with their students. Imagine a community where you come to gain back precious time to spend either focused on students themselves or your own private families and leisure activities. A space you go over a cuppa/wine to get everything you need to put together engaging learning for students. That place is ShareWithUs! My experience comes from classroom teaching, eLearning leadership, professional learning facilitation and presenting at conferences both nationally and internationally. 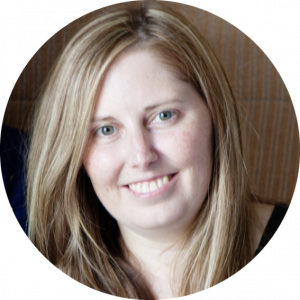 I am a Ministry Accredited Facilitator, Apple Professional Learning Specialist, Apple Teacher, Google Certified Educator and am currently supporting several schools through their journeys towards a more innovative learning approach, raising digital fluency and preparing to implement the new digital technologies curriculum. I love hearing what would make your life easier and teaching more enjoyable so please drop me a line and let me know what is going on in your world. 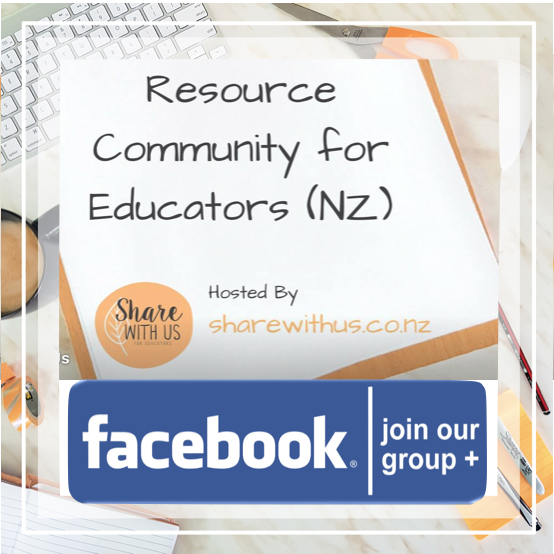 Our FREE facebook group is a space for you to share your resource recommendations, lesson ideas and have general conversations around the best resources for the job. To ask questions and receive support that will make you the best teachers you can be. Our Website is a place to access the FREE Resource Directory, read my rambling blog posts and become a ShareWithUsVIP. ShareWithUs VIP Membership has been designed to save primary & intermediate teachers time; time you can spend on yourselves and your families. 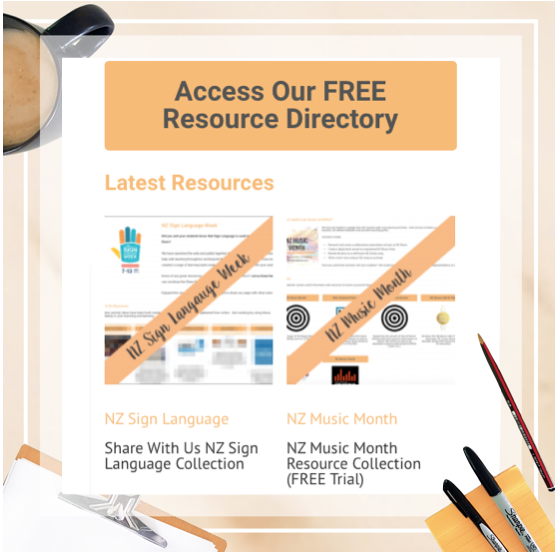 Think Waitangi Day, Easter, Conservation Week etc; instead of you searching the internet and asking around for resources and ideas I do it for you! Speech time at school? I have curated a collection of resources and activity ideas for that too. Picture book collection – tick. Need a template? Got you covered there too with a growing range of google planning templates.